The Cal Poly Master Plan defines how the university is preparing to grow, innovate and improve the campus over the next 20 years. Serving as a guide and roadmap to ensure short-term projects are done in coordination with the university’s long-term plans, the Master Plan melds together Cal Poly’s Learn by Doing culture, with its commitment to environmental, social and economic sustainability. Together with countless stakeholders, the university performed a thorough and intensive study that examined various areas of the university including: future enrollment, research, residential growth, instructional campus core, circulation and parking, event facilities, open space and more. 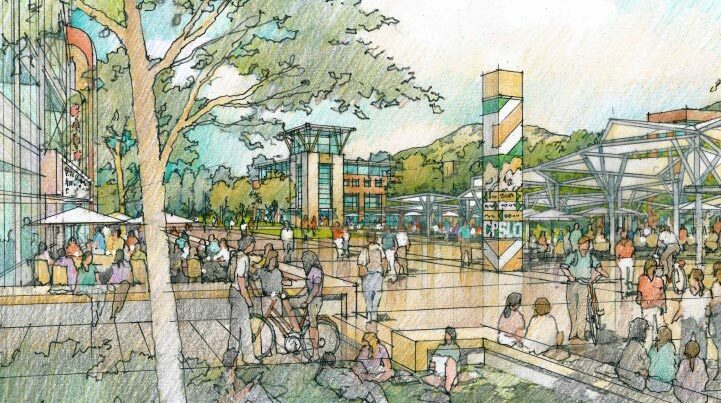 A draft plan was then shared with the campus and San Luis Obispo communities to gather invaluable feedback and share the developing vision of Cal Poly.